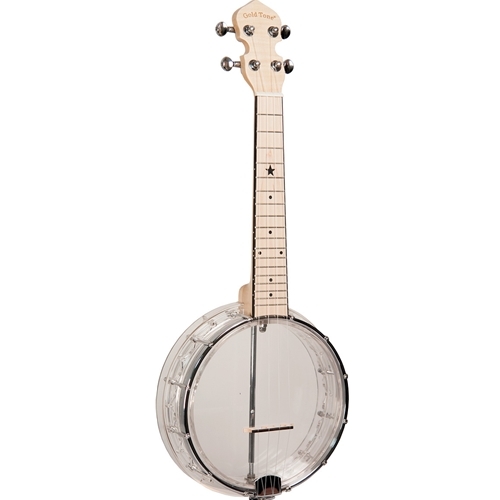 Winner of the "Best in Show" award at Summer NAMM 2018, these Little Gem Banjo Ukes feature a composite see-through plastic rim and resonator. The Little Gem also has a maple neck, penetrating tone, and sealed tuners. Includes gig bag.